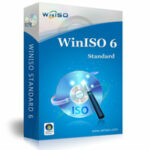 Works with Skype or other VOIP applications, records in high-quality video and audio format. Get Amolto Call Recorder Premium full version with a license key for free in the software shop giveaway of the day! 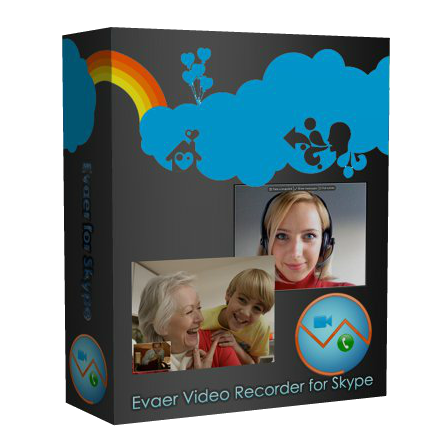 Are you looking for Skype recorder? Do you need to record Skype call? 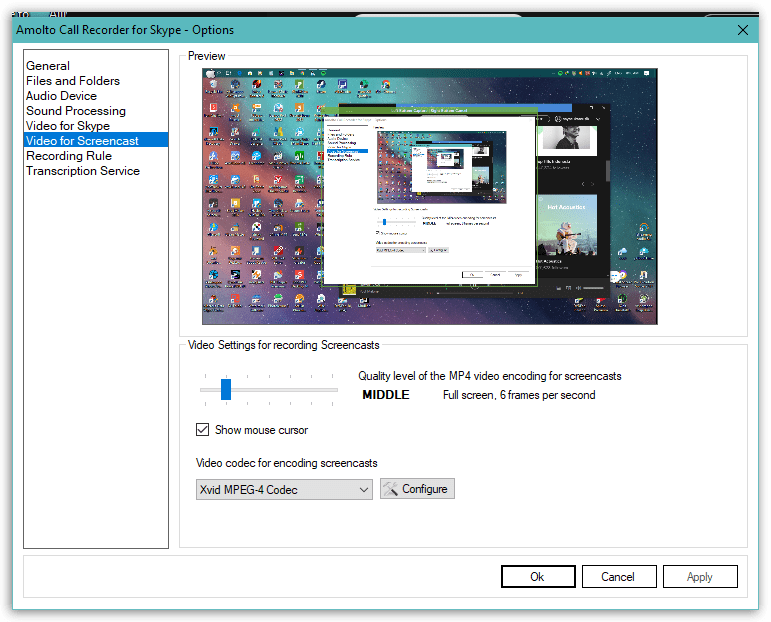 If you are an active Skype user, for example, you attend remote study courses, record business interviews, just often call your friends or family, Amolto Call Recorder Premium for Skype is the must software that will significantly ease your life. Amolto Call Recorder Premium is the best tool for recording your Skype conversations that works together with Skype or other VOIP applications and records in high-quality video and audio format. Amolto has easy to use user interface, starts recording automatically when Skype call starts. We will consider Amolto Call Recorder Premium version of software as it is more functional, it can create audio and video files as well as record video from the screen, though free version of the software also provides basic audio recording features. As soon as software is installed, Amolto Call Recorder Premium is ready to run, it automatically connects to skype and waits for a call. When the call starts, Amolto works automatically, it starts recording without any user’s additional actions needed. While you are in conversation, Amolto records both audio and video sessions. Obviously, The most useful button is “recording history”, which opens the list with our recorded calls, Which are displayed in a convenient matrix form, where each recording can be selected, and looked through to see, who and when we talked to, and most important, where we can find our video and audio files and where they are located. Knowing the path to files, we can upload our videos to such services as Youtube, etc. Every record in the history lets us leave a comment to it, So that the record can be later found easily using the search by comment or by any other fields. The interface of Amolto Call Recorder Premium is intuitive, clear and precise. Here we can play any audio or video record. Right now, for example, we are viewing the video record. It’s very convenient, you just communicate by skype and don’t have to think about anything, conversation history is created automatically, both audio and video. It’s easy to use, accessible, and what’s more important, very convenient! Vista, Windows 7, Windows 8 – 8.1, Windows 10 (32 or 64 bit). NOTE: Amolto is available only for Windows platform. Windows XP is not supported operating system. Not sure if Amolto Call Recorder Premium does what you need? Try it out now. Please feel free to download Amolto Call Recorder here. This Skyp Call Recorder by Amolto has been tested professionally and we are assured that no viruses, Trojans, adware or malware contained. 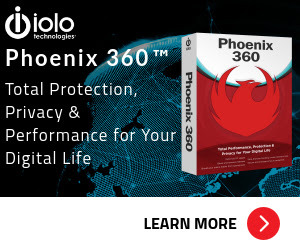 Amolto Call Recorder Premium retails for $29.99, But, through our website, THE Software Shop, you can Get Amolto Call Recorder Premium for Skype – full version with a license key for free. This offer is available for a limited time! 40% Off Coupon on AV Webcam Morpher 2.0 Pro – A Lot of Fun for Live Video Chat with Unique ‘nickfaces’. – All prices shown here are in listed USD (United States Dollar). Thanks for reading Amolto Call Recorder Premium Review & Enjoy the discount coupon. Please Report if Amolto Call Recorder Premium Discount Coupon/Deal/Giveaway has a problem such as expired, broken link, sold out, etc while the deal still exists.